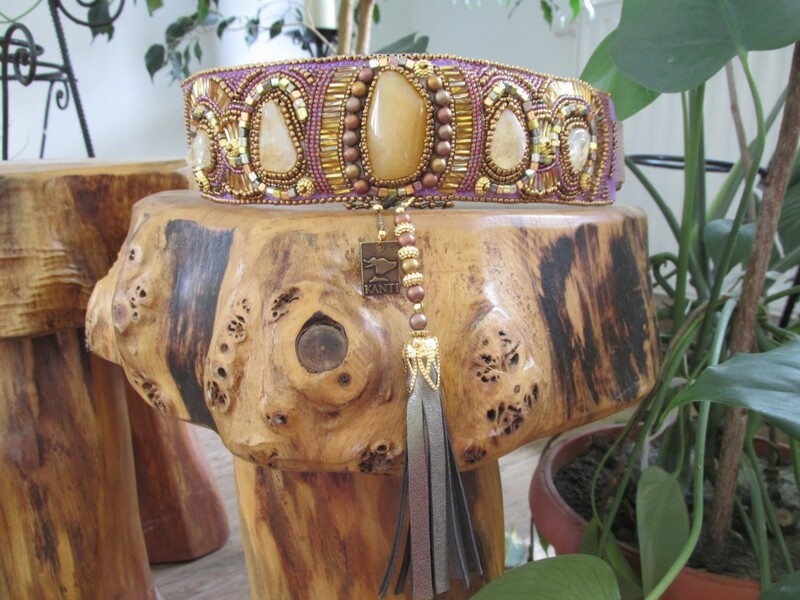 Collection 2016 – with buckles and leashes! The buckle parts and leashes of my new collection are ready! 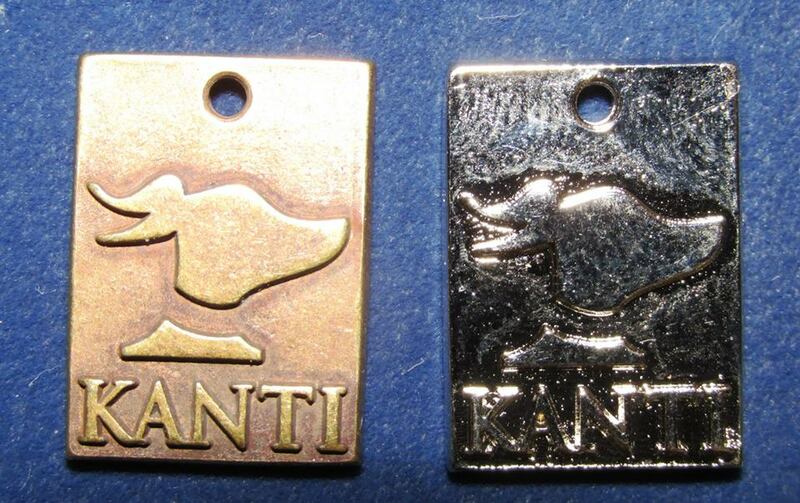 I cannot wait to create the new KANTI collection with these fantastic buckle-parts! Big thanks for Stu Stuarttheultimate who made these for me! I would like you to know, that I am working hard on my new collaction 2016. Last year I made only MARTINGALE collars but this year I would like to make collars with BUCKLES! I have many suprices for You! I hope you are really excited! I am working hard to optimize this homepage, that you can use it easer and faster ! Nickel and galvanized 13 x 18 mm medallion for all of my collar!